She thought she could quit any time. that all you need is will power. that it was going to work out this time. She thought she could trust her instincts. She thought she had put all that behind her. She thought it would never happen again. She thought a change of scenery would help. as if we’re the ones doing the marking. 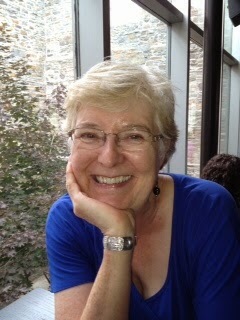 Mary Lee Bragg is a member of the Ruby Tuesday writing group. Her poetry and short fiction have appeared in literary magazines and anthologies in Canada and the US, including Ascent, Grain, Bywords Quarterly, Pith and Wry and Symbiosis II. Her novel, ShootingAngels, was published in 2004, and her poetry chapbook How Women Work in 2010. The three poems here were first published in her chapbook, Winter Music, winner of the 2013 Tree Reading Series Chapbook Prize (video)..